Do smart machines help us understand smarts? 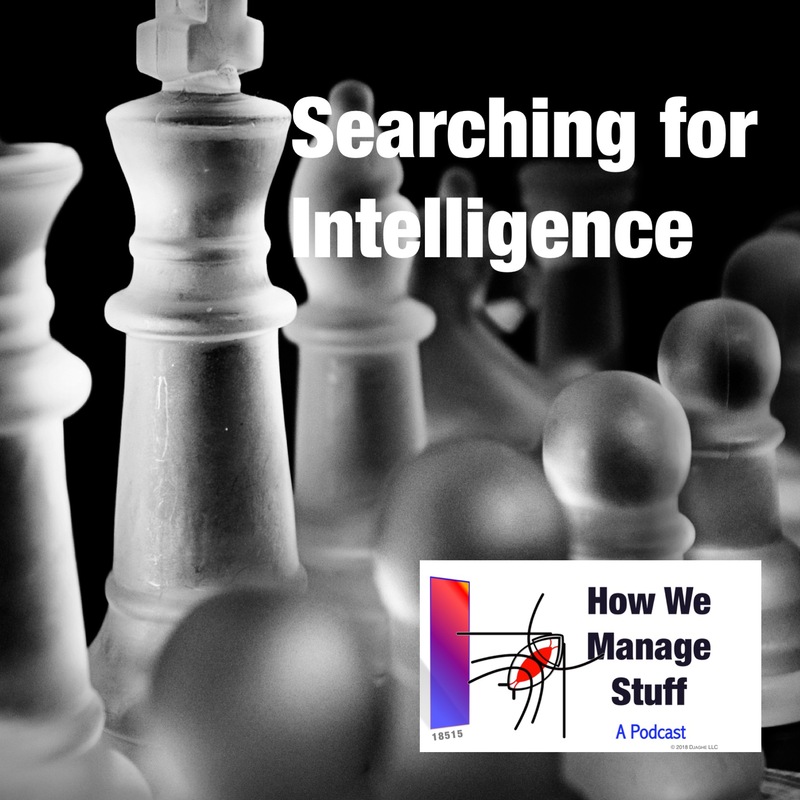 More important, do we learn something about intelligence by working with artificial intelligence? The results are mixed. Current researchers regularly argue that their work is inspired by their understanding of the brain but that claim still begs the question, “do these machines teach us about through?” Some of the more common forms of smart machines, so common we not longer think of them as smart, rely on various forms of search. And of course, we can ask, is searching smart, even when we find a good answer? Third in a series on smart machines hosted by Anna-the-Intern. Previous PostSmart Technology in the IntersectionNext PostMachines that Learn Our Jobs?